Sorority members will implement the UNA-USA Global Classrooms Project to prepare today's youth for an increasingly global and complex society. 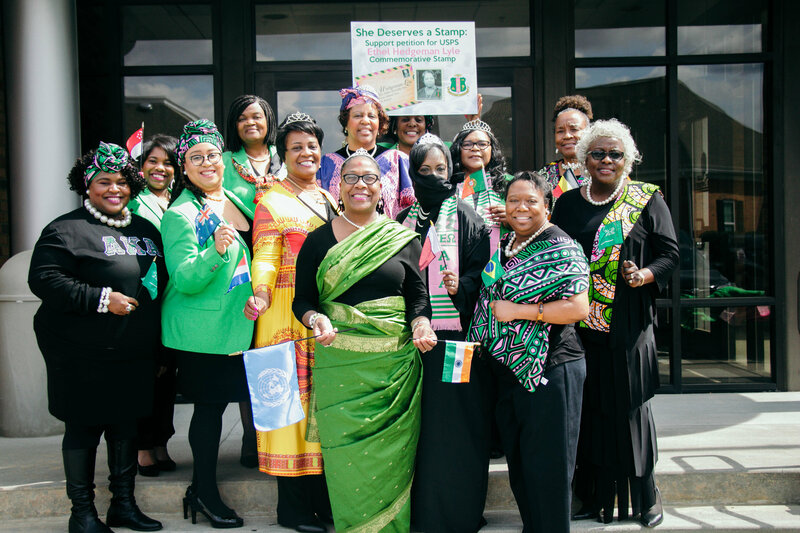 Alpha Kappa Alpha members will work in partnership with the UNA-USA (United Nations Association) to expand understanding of the UN, its mission and focus. A biennial Intergenerational Model U.N. Conference will be convened. 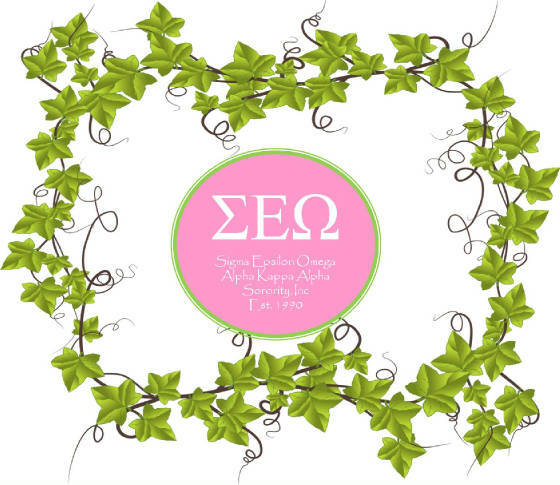 SEO Chapter's Program Target V- Global Impact Committee celebrated International Women's Day and National Women's History Month at the March Chapter meeting. They represented the following countried: India, Quatar, and Africa.